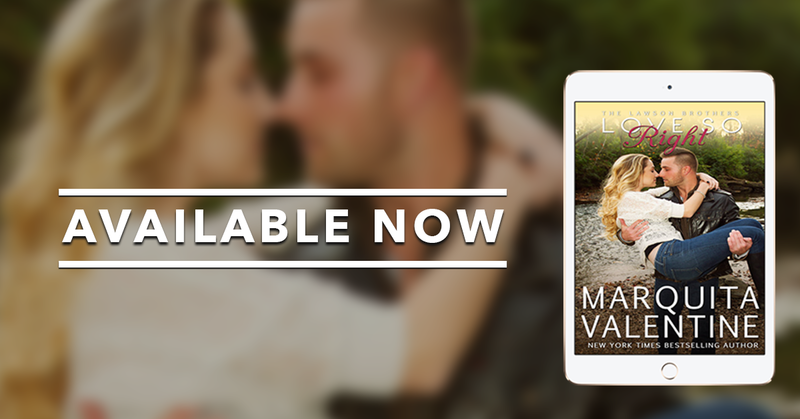 Love So Right by Marquita Valentine is now live!!! This is part of a series and although it could be read as a standalone my suggestion is you read the others first in order to better understand and connect with the characters. This is a sweet light hearted small town romance read. I feel like ive been waiting forever for Apple and Prestons story. After all the back and forth it was great to be able to watch them come together and go on their complete journey with them.The connection was so strong between these to but Apple wouldnt let herself fall for Preston or any man, she had a massive wall around her and I loved watching Preston knock it down brick by brick. Apple was a harder character then Preston to connect to as she did get on my nerves sometimes, but Preston made me forget about it and just enjoy the story. Great read and another great addition to this series.